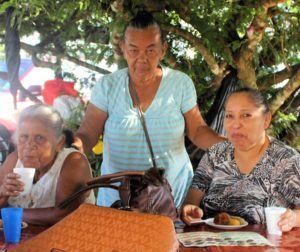 Want a gun in Panama? Get a permit, here's how. You must have a permit for a gun in Panama. It takes about 6 months to get it. The gun laws in Panama are tough in some ways. The critical one is the gun permit requirement. It is very risky to have unregistered gun in your possession here. Never smuggle a gun into Panama. Always declare your gun if going through customs. The jail time in Panama for having a gun with no permit is big and automatic – no ifs, ands, or buts allowed. 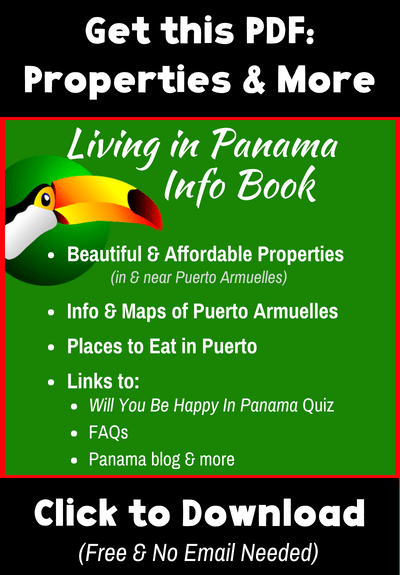 You need the following to qualify for a gun permit in Panama. Relatively well-off financially. It is assumed that, if you have money, you legitimately need a gun to keep your wealth and possessions safe. Otherwise, they assume you want a gun for political or nefarious reasons. If you are a foreigner, you qualify as well-off automatically. 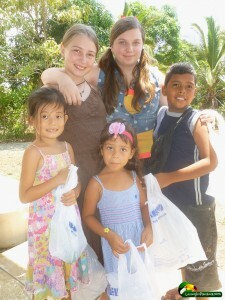 In Panama, almost all “gringos” are considered rich. Submit your gun for a ballistic test. That information is kept on record in Panama. Pee in a cup. To prove you do not use drugs, or at least at the time of the gun purchase. Get a finger prick blood test. This is to provide a DNA sample. You will need a specific form to be submitted when you get your blood taken. It takes about 3 – 6 months to get a gun permit. Because of these requirements, you won’t find your gardener or the average guy carrying a gun in Panama. 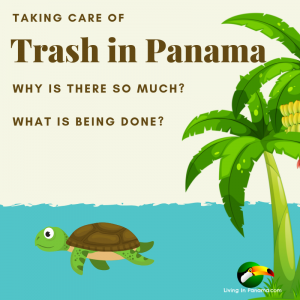 If you are buying the gun in Panama, the gun shop owner will know, and initiate, the process. 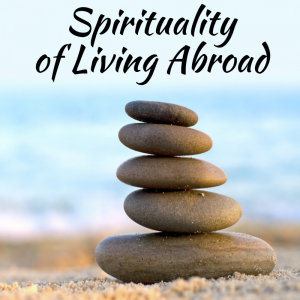 You will need to show him or her your residency visa. You will also pee in a cup there (your urine sample) and get the form & info on getting your blood test. The shop owner will send all the paperwork to the police department. More than one gun can be bought at the same time and go through the permitting process. There is no limit to the number of guns you can buy. 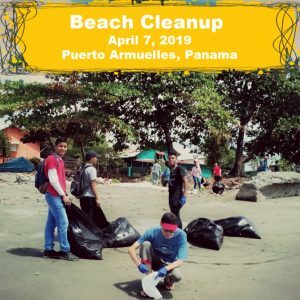 Guns cost about 50% more in Panama than in the States. However, importing guns is a huge pain in the neck. You might want to save yourself the grief and buy your guns in Panama. To import your guns, you also start at a Panama gun shop. They will help you apply for an importation permit. You may need to enlist the help of licensed gun dealer to export your guns as well. You need to check with your country of origin to find that out. The importation permit process is similar to the gun permit process. Also you will need to ship, by Fed Ex or such, your unloaded gun and all your paperwork from both countries to Panama. Then the wait begins. Your guns will be stored in a non-climate controlled, rust-inducing, government warehouse somewhere in Panama. You need to pay an import duty based on the value of the gun, which can be steep. You may need to hire a custom broker to get you through the process. You may want to skip this entire process and buy a gun in Panama. If you really must have a gun, that is. Only the USA, Czech Republic & Switzerland are better to gun owners, according to Guns & Ammo. 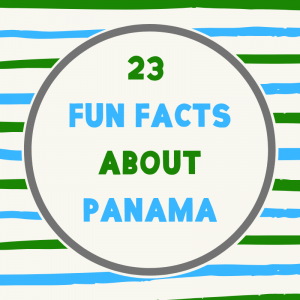 The Pinkerton Intelligence Agency has given Panama the highest rating for tourist safety. You are very unlikely to ever need a gun to defend yourself or your loved ones in Panama. A gun permit in Panama automatically includes permission to carry a concealed gun. In fact, if you carry a gun in Panama, it MUST be concealed. You are not allowed to take a gun (concealed or otherwise) into banks, bars, nightclubs, and certain other financial or government buildings. Surprisingly, you can take a gun to the airport in Panama. You must declare your gun to a security guard and give him a copy of the permit for that gun. The guard will take the gun to your airline to be shipped. You then pick it up when you get to your destination. Of course, you may want to check out the firearms rules at your destination airport. You cannot own any fully automatic firearms. You can buy handguns (Glocks, semi-automatic handguns, revolvers), rifles and shotguns. Again, no fully automatic guns are allowed. You can have hi-capacity magazines in any type gun, no restrictions. You can have semi-auto rifles and handguns. Silencers and armor piercing ammo are not allowed. Hollow points, high speed light weight defensive rounds, etc. are fine. 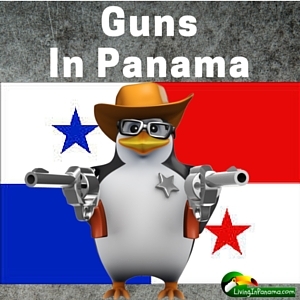 You can legally buy, sell, and receive guns in Panama. It just takes time to get the permit. You can own as many guns as you want. 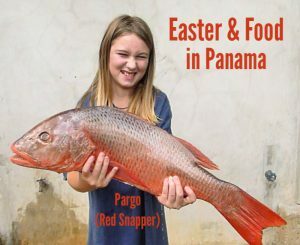 Keep in mind, there is no big game in Panama, so you won’t need any big gauge hunting guns. Earlier this month, Gustavo Pérez, Panama’s former National Police chief and national security director was sentenced to 64 months in jail for owning guns without a permit. Armed with a warrant for Pérez’s arrest, the police raided Pérez’s house to search for illegal electronic eavesdropping used during the Martinelli administration. Police and prosecutors didn’t find any spy equipment. However, they did find two 9 millimeter pistols, a .38 revolver, and a submachine gun. One of the pistols was registered as National Police property. Pérez had no permit for any of the firearms, so he was charged with that. He had inherited the weapons from his father, also a former National Police chief. I don’t know what the response to the discovery of these weapons would be if Pérez were in good graces. But he is very much on the outs with both the police and with the Varela administration. Pérez already had a warrant for his arrest due to his illegal spying. Also during Martinelli’s adminstration, both Pérez and Martinelli had fired more than 2,000 cops. Not only did they fire almost all of the country’s homicide detectives, but many police officers in the upper ranks as well. Martinelli replaced these cops by promoting people that he and Pérez liked. So I imagine that the arrest and sentencing was politically, as well evidence, motivated. Had the judge decided to throw the book at Pérez, as prosecutors had asked, the former chief could have been handed a 10-year prison sentence. The judge was said to take into account that Pérez had not lied or tired to stall the case, so he made the sentence 64 months instead. 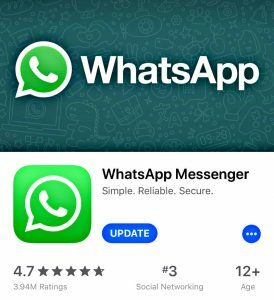 Pérez also awaits trial on invasion of privacy charges and has been under investigation for purportedly improper purchases when he was police chief and later national security director. He is incarcerated where Manuel Antonio Noriega and several other politically connected prisoners are held, El Renacer Penitentiary near Gamboa. 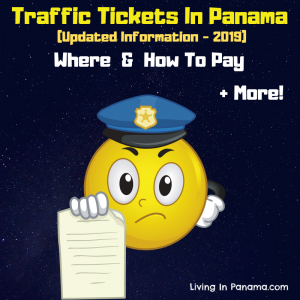 If you must own a gun in Panama, get a permit! This information is false. I am a legal resident in Panama since 1998 and I bought a gun 18 months ago, legally, from an authorized retailer. I completed all the necessary steps to apply for a permit: taking training and being psychologically evaluated. I have personally visited the Police department that issues permits and been told that the President of the Republic. 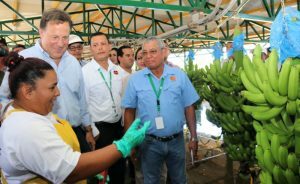 Juan Carlos Varela has dictated that no permits be issued. My permit is prepared and awaiting signature, but will not be issued under this presidency.